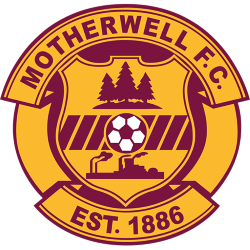 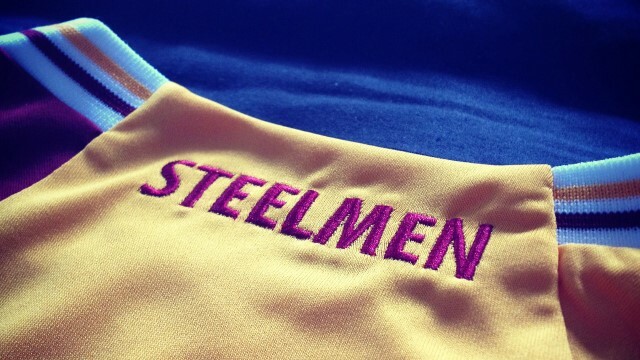 Motherwell Football Club are a Scottish professional football club based in Motherwell, North Lanarkshire. 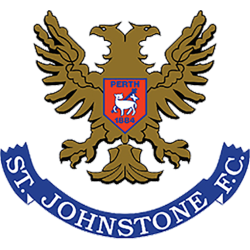 The club compete in the Scottish Premiership. 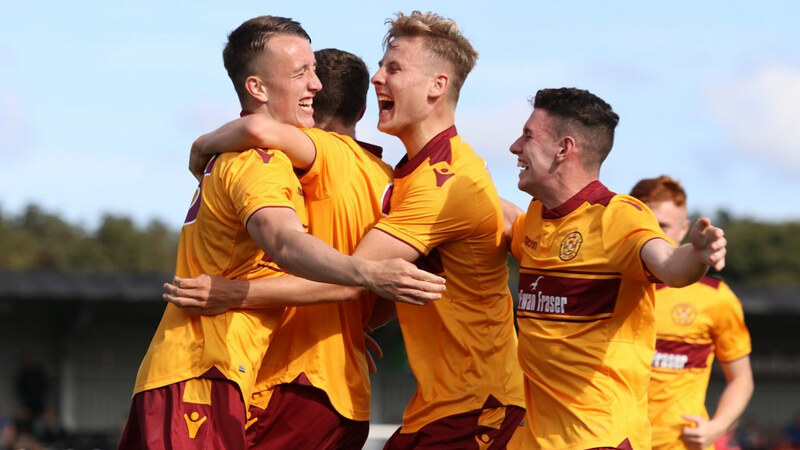 Motherwell have not dropped out of the top-flight of Scottish football since 1985, but have only lifted one trophy in that time – the Scottish Cup in 1991. 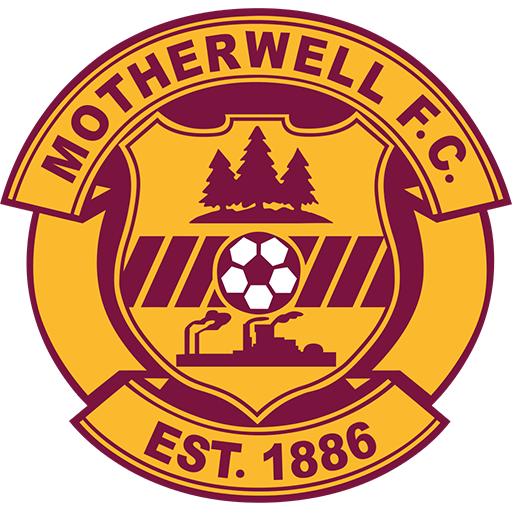 Clad in the traditional claret and amber, Motherwell play their home matches at Fir Park Stadium and have done since 1896. 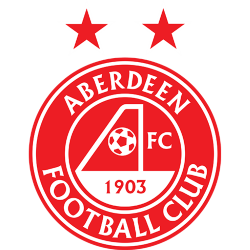 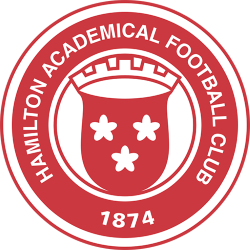 The club's main rivals over the years have been Hamilton Academical and Airdrieonians, due in part to their close geographical proximities. 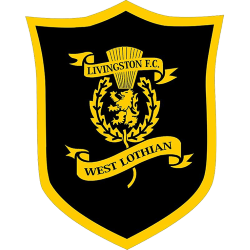 This is known as the Lanarkshire derby. 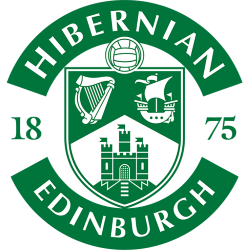 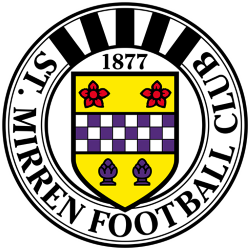  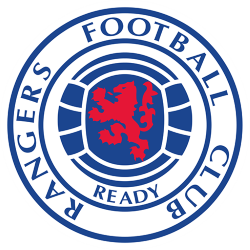 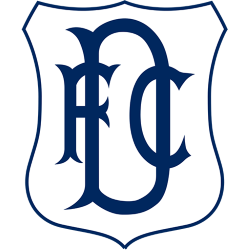 The club have won five major trophies in domestic football; the Scottish League Title in 1931–32, the Scottish Cup in 1951–52 and 1990–91, the Scottish League Cup in 1950–51 and the Summer Cup in 1964–65. 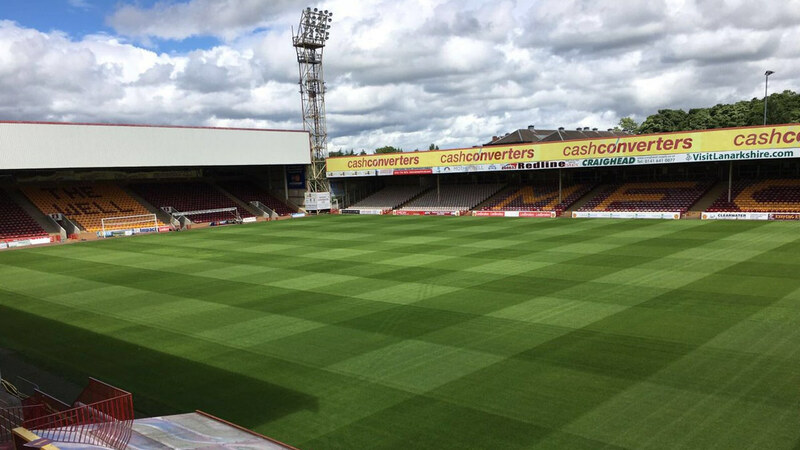 Fir Park Stadium is a football stadium situated in Motherwell, North Lanarkshire, Scotland. 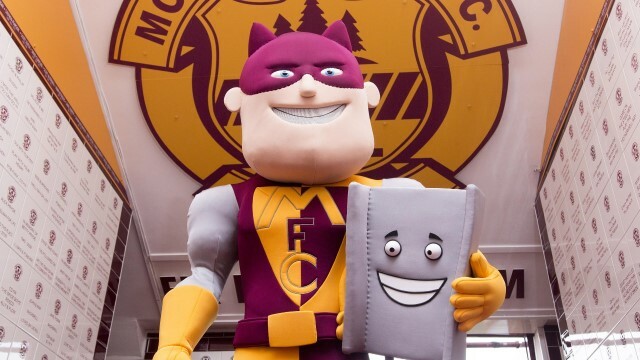 The stadium plays host to the home matches of Scottish Premiership club Motherwell and was the temporary home of Gretna for the 2007–08 SPL season. 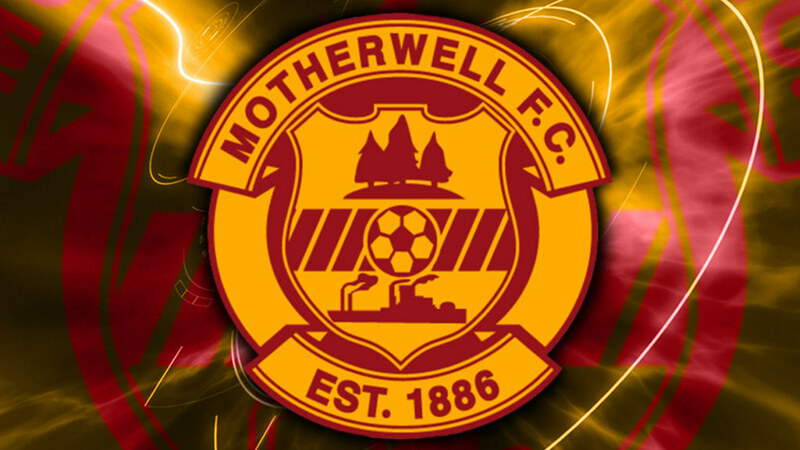 Motherwell moved to the stadium in 1895, previously playing their football at Dalziel Park.